So, what is this book all about? 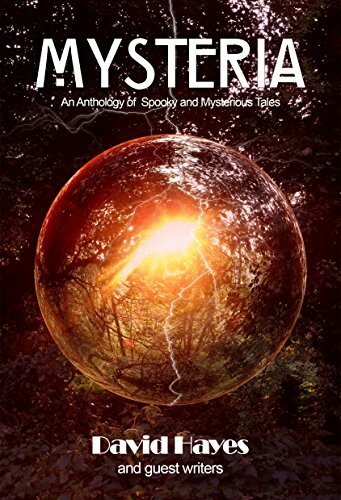 The book is a collection of short stories on the subject of mysterious happenings of a paranormal nature. I haven't confined myself just to the spirit world either. I have written stories about UFO's, secret government experiments, vampires, time-slips, in fact, anywhere my imagination happened to take me. Born in the North West of UK in 1955 in a small mining and weaving town. Semi-professional musician, author and poet. Ex paranormal investigator.